Supplier and trader of curtain cloths, sofa cloths, doormat, mattress, bed sheet, sofa back cushion cover,p.v.c,carpet,wooden,pillow,towel,wall paper, rod etc. 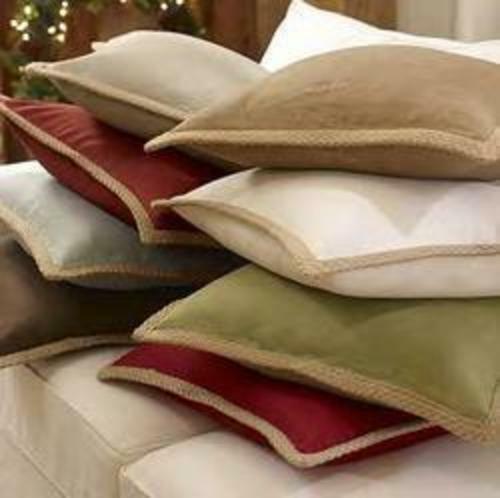 Distributor and supplier of home furnishing item, curtains, cushion cover, bed sheet, pillow cover. Rishi Traders Furnishing - Wholesale Sellers of blinds & other products in Lucknow, Uttar Pradesh.Wall Paper Wholesalers Wall Paper Dealers Curtain Dealers Carpet Dealers Vinyl Flooring Dealers Furnishing Retailers Wooden Flooring Dealers Vertical Blinds Contractors Venetian Blind Dealers-Marvel. Distributor and trader of home furnishing items, curtains, cushion covers, bed sheets, mats, carpet, sofa cover. Manufacturer of Cushion Covers, Curtains, Puffs, Table Mats, Table Covers, Throws. 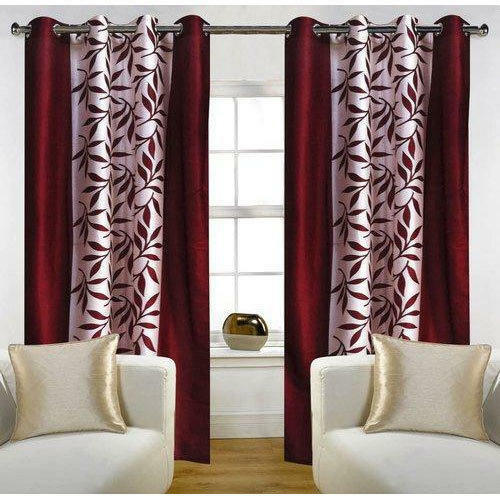 Established in 2014, Marudhar Furnishing is engaged in wholesale trading of Designer Curtains, Designer Bedsheet, etc. Under the direction of Chelaram Meghwal, we have garnered a reputed position in this highly competitive industry.